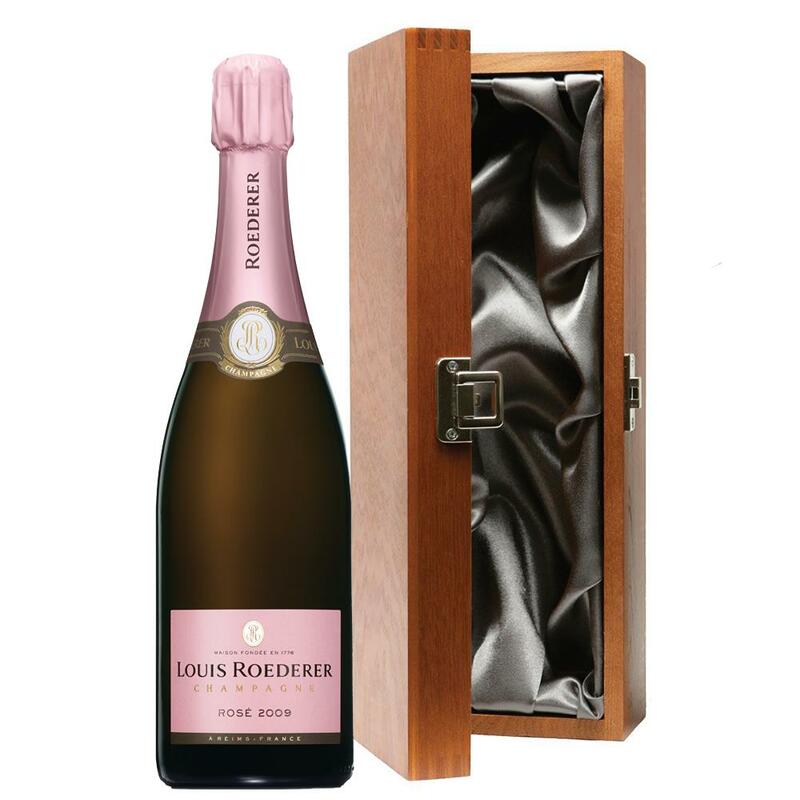 Luxury added to your bottle of Louis Roederer Vintage Rose 2011 75cl - Louis Roederer Vintage Champagne Gift with the alluring wooden case with hinged lid. The case is made from wood, which is beautifully complemented with stainless steel hinges and clasp. This case adds the ultimate luxury to any gift and is delicately lined with silver satin. Louis Roederer Brut Rose Vintage 2011 Louis Roederer Vintage Rose is a unique and rare Champagne of exceptional style thanks to the very particular way in which it is made. 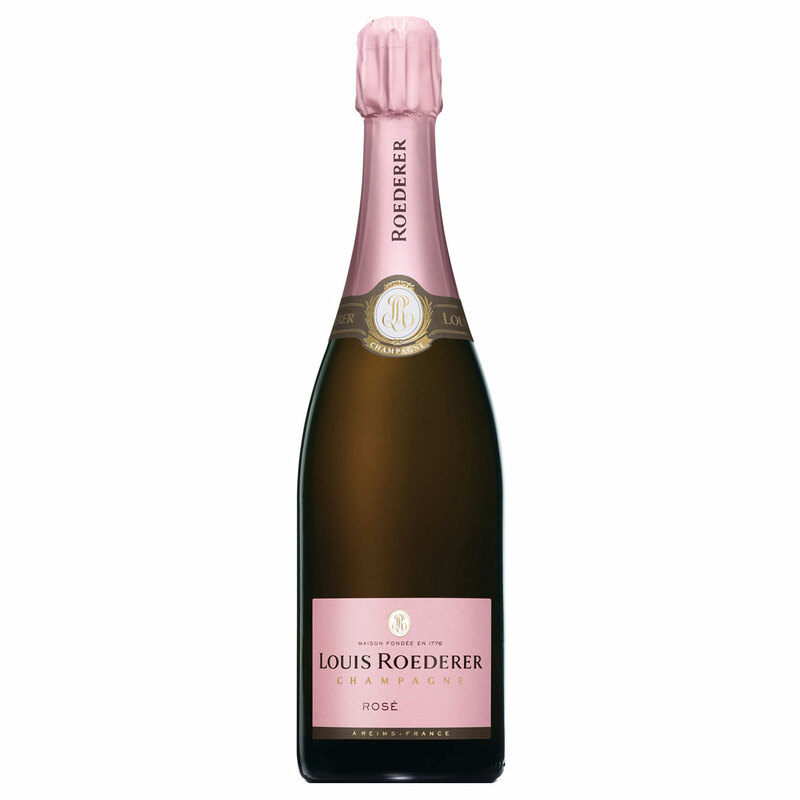 Indeed Louis Roederer is one of the few Houses that still use maceration on skins a delicate method by which Pinot Noir grapes are left to macerate on the press for several hours to extract more fruit and colour. Skin maceration requires highly concentrated and aromatic grapes that only grow on the very old vines of Cumières and only in exceptional vintages.